Sundergarh Nagarik Committee called for bandh on Saturday. 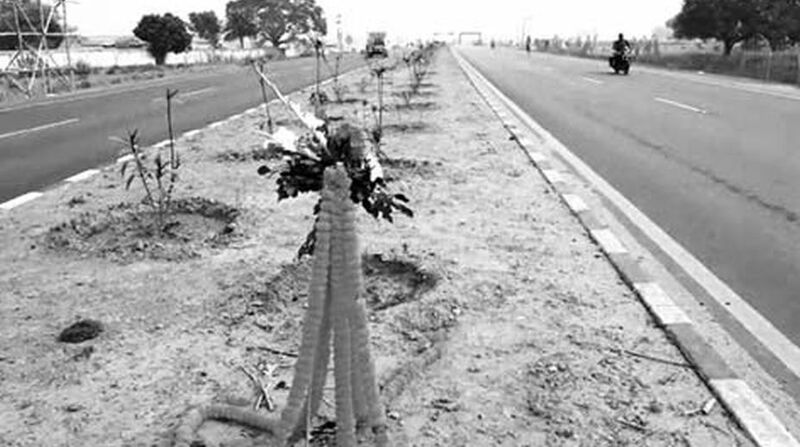 The Sundergarh Nagarik Committee has given a 12-hour-bandh call in Sundergarh on Saturday to protest against the toll collection on Biju Expressway stretch between Rourkela and Sambalpur. They have also decided to organise a “Chetabani Yatra’ on 19 March. There are three toll collection gates on the Biju Expressway, nearly 170 km. The gates are near Laing, between Kansbahal and Rajgangpur, the second one is at Masnikani, around 10 kilometers away from the town and the third one is near Sambalpur. On Thursday the members of SNC stormed the gate at Masnikani and allowed vehicles to pass without paying the tax. There is palpable tension at the spot even today as administration is maintaining police deployment. “We protest this toll collection because it lacks parity,” said president of SNC Ashok Das, an advocate by profession. He alleged that when the road was not fully complete and still some works were left how could the collection start. Explaining his allegations, he said, “at Laing and Sambalpur, the minimum is Rs. 45 and while at Sundergarh it is Rs. 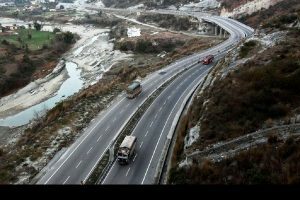 70.” Similarly, when the NHAI rules excludes agricultural products transportation on shorter route why it is being charged here. Executive engineer PWD Sundergarh PK Pradhan said “everything was being done as per the agreement between the executing agency L&T and the state government. He explained that toll collection can commence once 80% of work is over and in this case it is almost over.